Faber & Faber hires Jarvis Cocker as its editor-at-large. 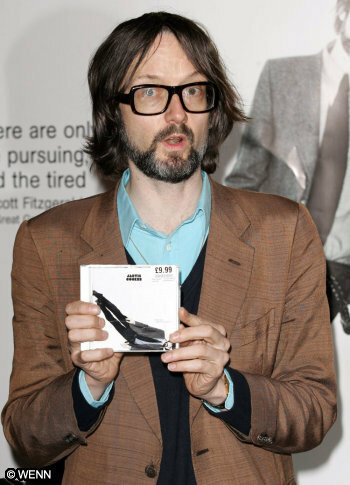 We’re pretty sure Jarvis is the secret sauce the publishing industry needs to get rolling again. Justin Taylor reviews Denis Johnson’s Train Dreams. Guernica has a new flash fiction series. J. M. Coetzee moves his papers to the Harry Ransom Center at the University of Texas. Tavis Smiley to tackle poverty in a new series on PBS.